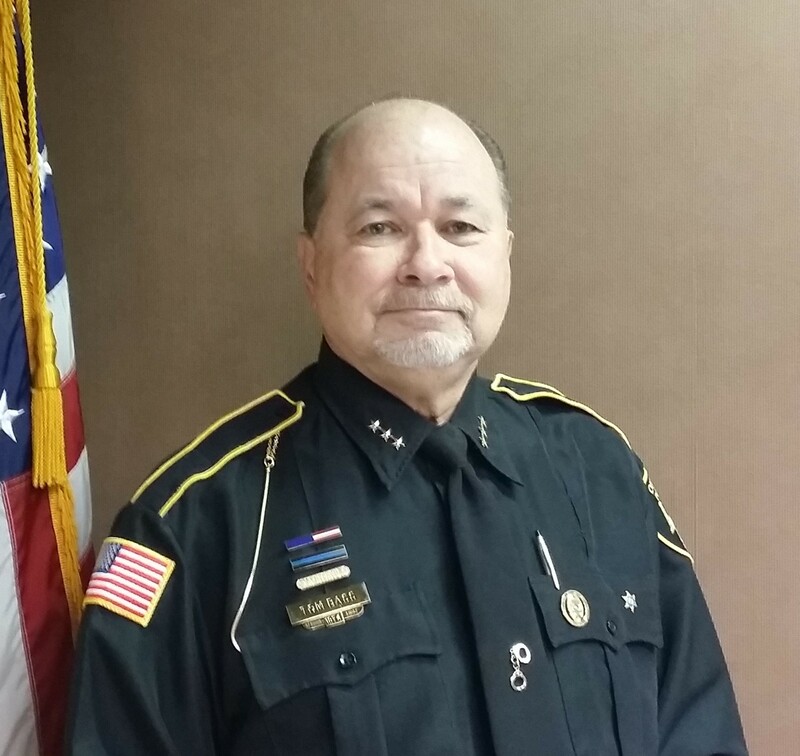 I would like to take this opportunity to thank you for visiting the website of the Louisiana Association of Chiefs of Police (“LACP”). 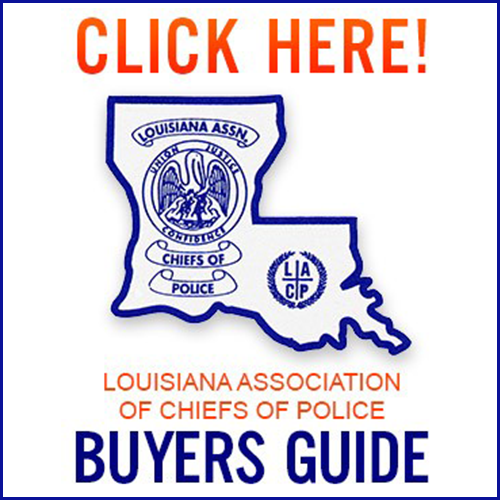 Our Association serves over 350 municipal police departments across the State of Louisiana. 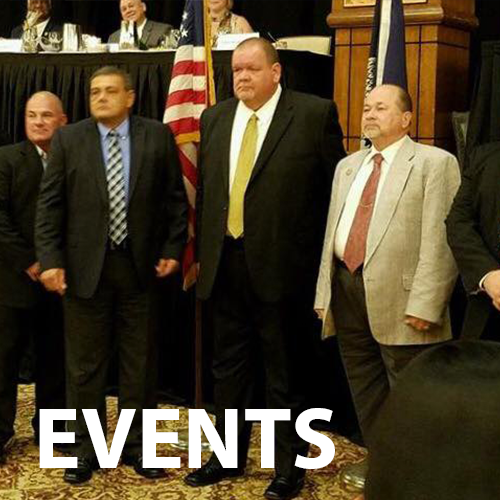 Our purpose is to provide a voice for municipal police departments in important arenas, including the Louisiana Legislature. We also provide state of the art training, instruction and education in the most current law enforcement related State and federal legislation, operational and tactical methodology, and law enforcement technology. LACP offers this website, not only to its members, but to the public as well, in order to provide important information related to LACP activities including a calendar of events, contact information for our staff and board of directors, ready access to pertinent provisions of Louisiana law, current and historic information concerning acts of the Louisiana Legislature, as well as membership information and application forms. Many of the forms needed by law enforcement agencies can be found in our Resources library which is continuously updated. Information regarding continuing education requirements for Chiefs of Police can be found on the website as well as references to opportunities, dates and locations for obtaining continuing education. All visitors to our website are encouraged to suggest additional content which would be beneficial to site users. To advance the science and art of police administration and crime prevention, to develop and dissemainate improved administrative and technical practices and promote their use in police work, to foster police cooperation and the exchange of information and experience among police administrators throughout the world, to bring about the enlistment and training in the police profession of qualified persons, and to encourage adherence of all police officers to high standards of conduct. 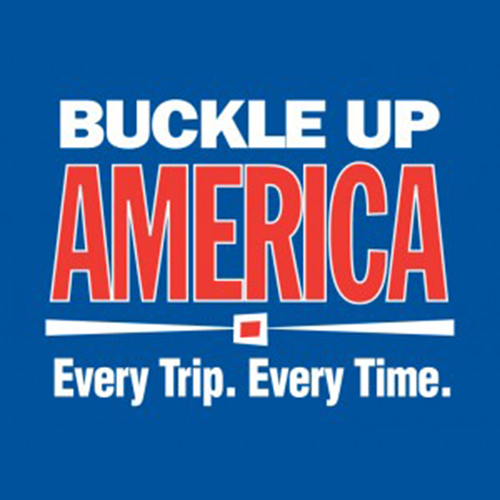 This video underscores the tragedies that result from officers’ failing to wear seatbelts. Browse all of our featured listings from all categories on the site. 2018 Mid Year Registration and Vendor Brochure. 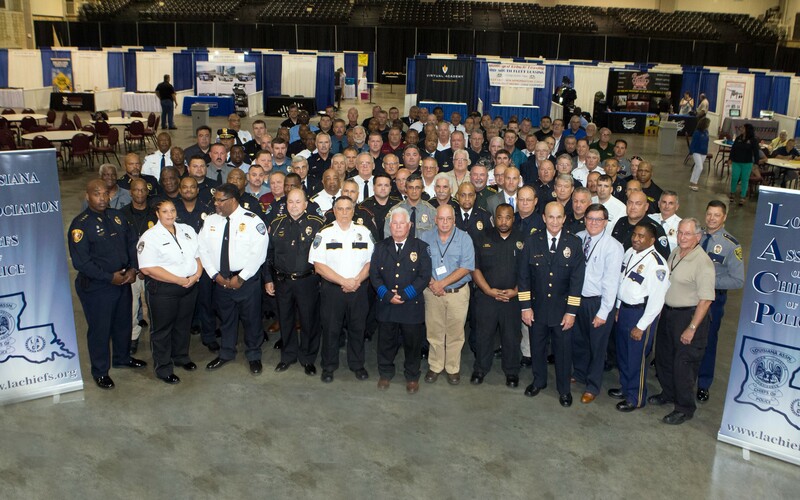 © 2016 Louisiana Association of Chiefs of Police.